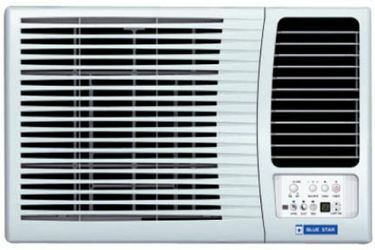 Blue Star is well known for its wide range of air conditioning and commercial refrigeration appliances. 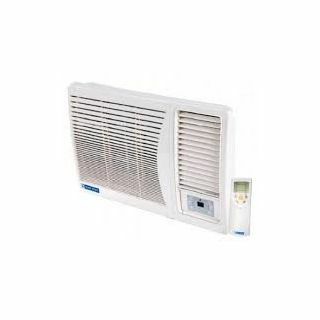 The company has a strong portfolio in ACs that include Window, Split AC, Inverter, and Commercial ACs as well. If you've a room or a small office space, then either a Window or Split AC should be considered depending on the room location and design. 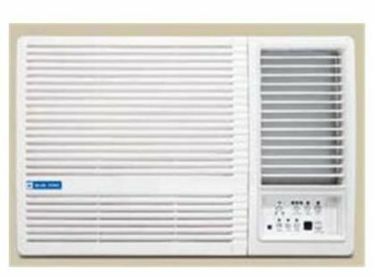 A Window air conditioner can be installed in a room that has one of the walls exposed to the outside. Below is the price list of 18 Blue Star Window ACs that has been updated on 20th April 2019. 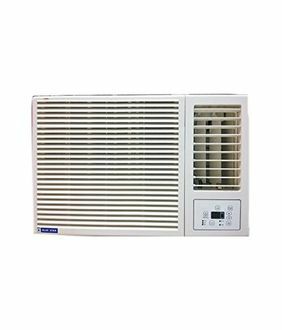 The air conditioners also offer a host of features such as multi-fan speed, auto restart with memory function, a LED display on the front panel, LCD remote, Sleep mode, On/Off timer, High-Efficiency Rotary Compressor, Auto mode and elegant design. The use of anti-corrosive bluefins in the copper condenser prevents corrosion and helps in increasing the AC's life. With an added advantage of easy installation and being cheaper than Split ACs, a 1.5-ton Window AC should be ideal for a 150 sq ft room. 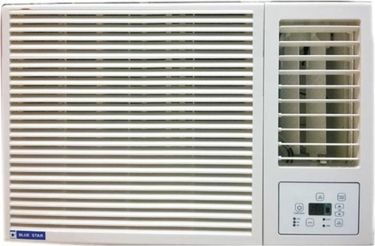 However, it should be noted that Window ACs are less quieter as compared to Split ones because the compressor is packed inside the unit itself. 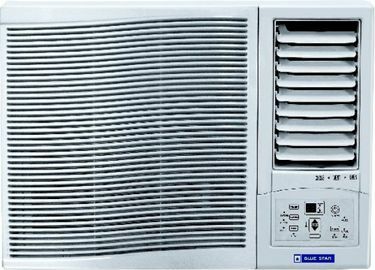 BlueStar's Window ACs are easily available to buy online at the lowest price on shopping stores such as eBay, Amazon, Flipkart, Croma. On the top, you can buy online at the lowest price by making a quick price comparison. These ACs are available in 5-star, 3-star, and 2-star ratings. 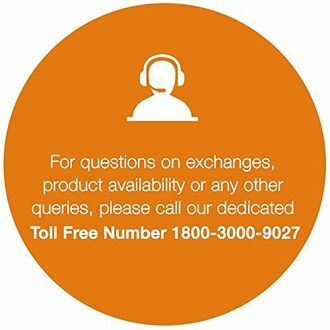 It's advisable to opt for a 5 or 3 star AC as they are energy-efficient, hence result in lower electricity bills.